This sort of story often comes from papparazi pictures of models who are constantly in the limelight and whose hair is being continually reshaped, coloured and re-styled, with extensions taken in and out, for the demands of the next photoshoot or catwalk appearance. Their hair is often under stress and it’s surprising that it survives without more damage. However this is not typical of most women, who have no such pressures and are wearing their extensions for their own satisfaction and can take time to look after them. 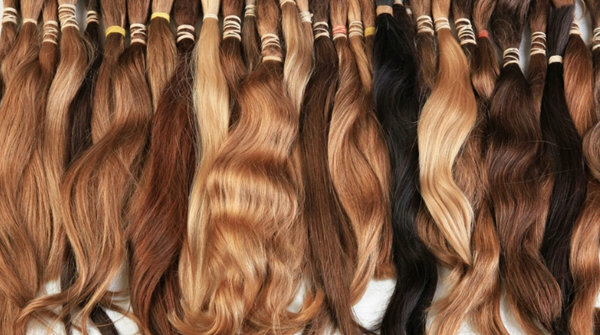 Weve all seen those £5 hair extensions that you can get online and gasped at the thought of how bad they will look once applied, – they look artificial and they’re mostly a single colour with little blending so they stand out like a sore thumb. But don’t worry, that is not the case with our high quality hair extensions. Our ranges are custom made for you. 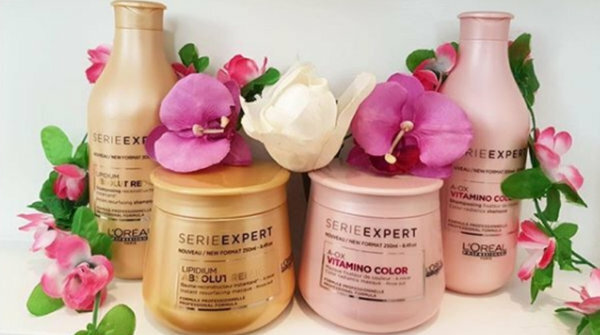 We will closely colour match your new extensions to the colours and shades of your natural hair, allowing them to seamlessly blend in – with no fear of the dreaded ‘I can see your extensions’ comments. 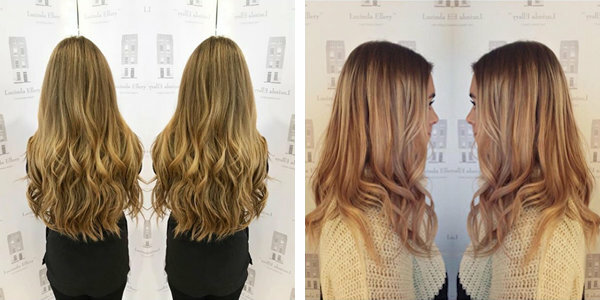 Depending on the style you choose we can blend the hair to achieve highlights or lowlights, so that the end result has the same depth and look as a totally natural head of hair. Now, we think you can pop that myth in the hypothetical trash! With those misconceptions out of the way, you can see that there’s no reason not to have the hair of your dreams, so why not book in to come and see us and we can show you the possibilities. We offer no-obligation FREE consultations where we can talk about your hair goals and discuss the options we have for you. 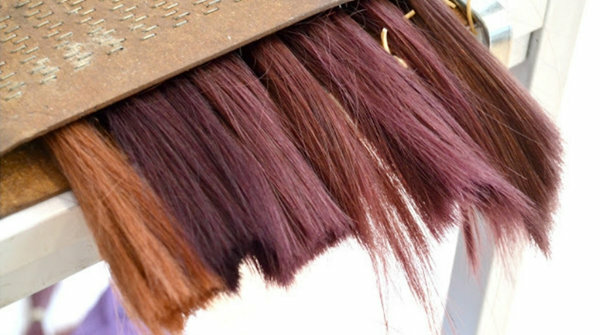 Choose your style and colour, then come back at a later date and have your wonderful new locks fitted. If you have any other extension concerns, don’t hesitate to pop us a message or call one of our studios for a chat.